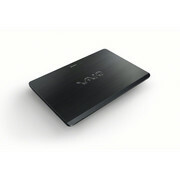 Without doubt, the Sony VAIO Fit machines are very impressive. 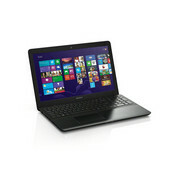 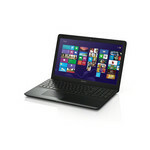 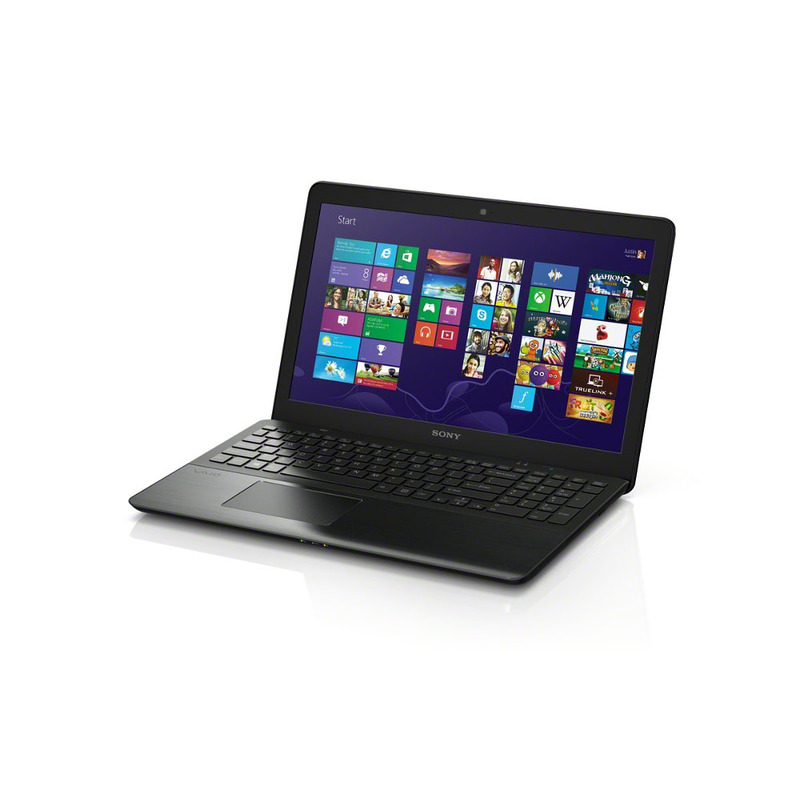 Particularly the one that we have tested here, the Sony VAIO Fit 15E (SVF15212SNB), with an MRP of Rs. 34,990. 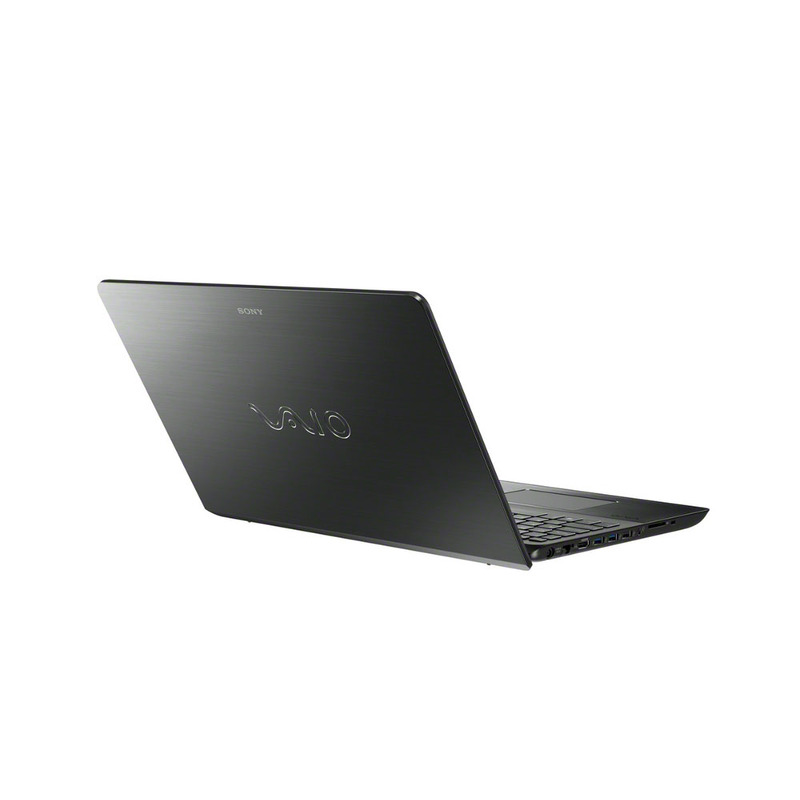 What you get are fairly standard specs for this price bracket, but the build quality is extremely impressive and the well sculpted looks give it a much more expensive feel. 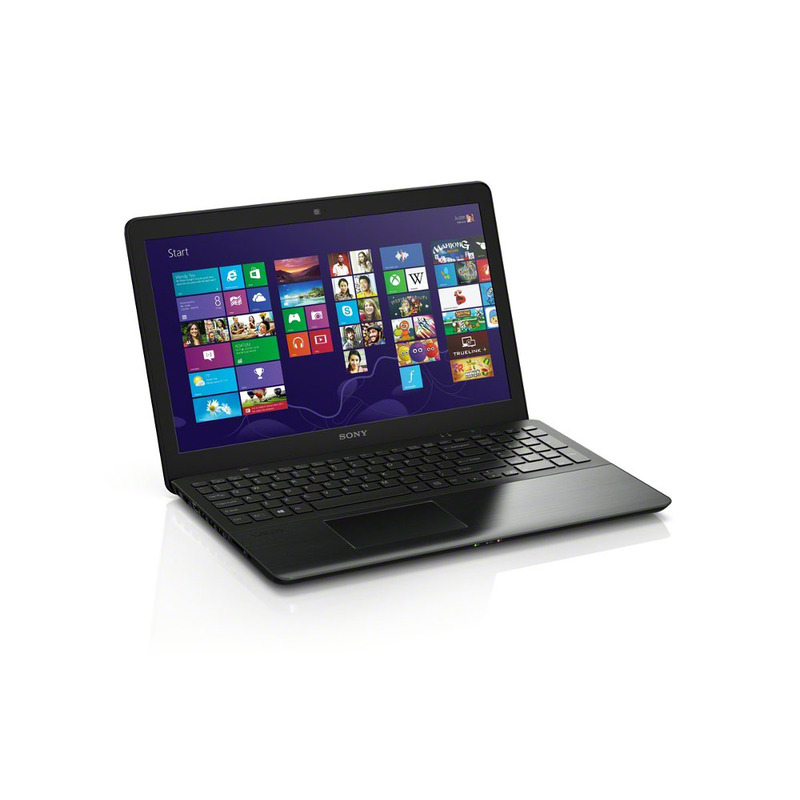 The tested battery life figures point to excellent real world performance. 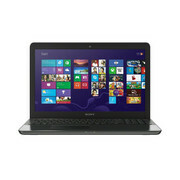 Its only real rival is the HP Sleekbook 15, and the final choice will ideally rest on which one you prefer more. 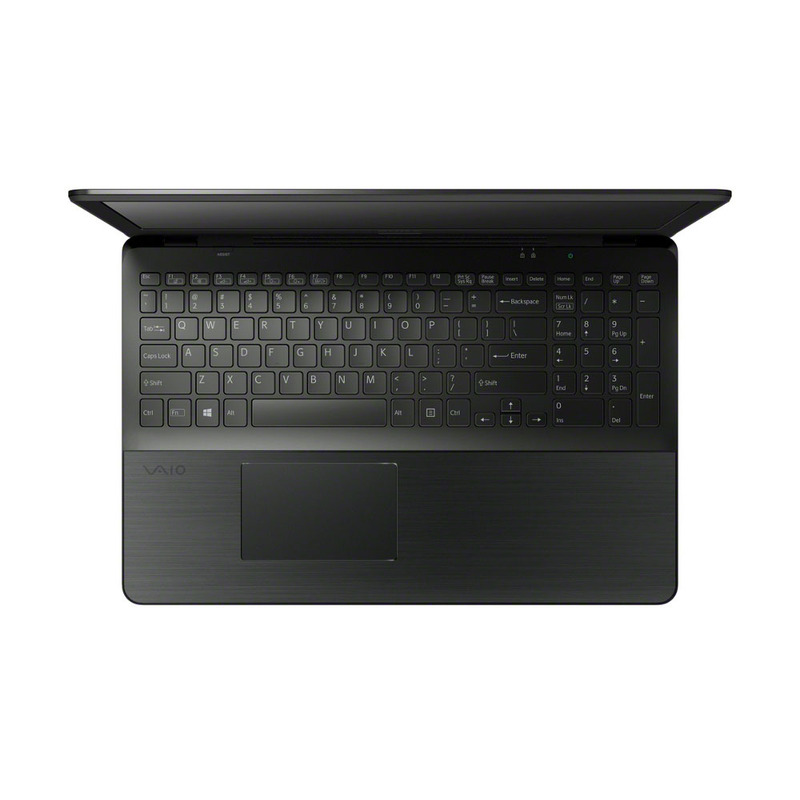 Between the two, the VAIO wins in terms of design and audio performance. 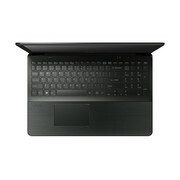 The HP Sleekbook is still ahead in terms of how comfortable the keyboard is.